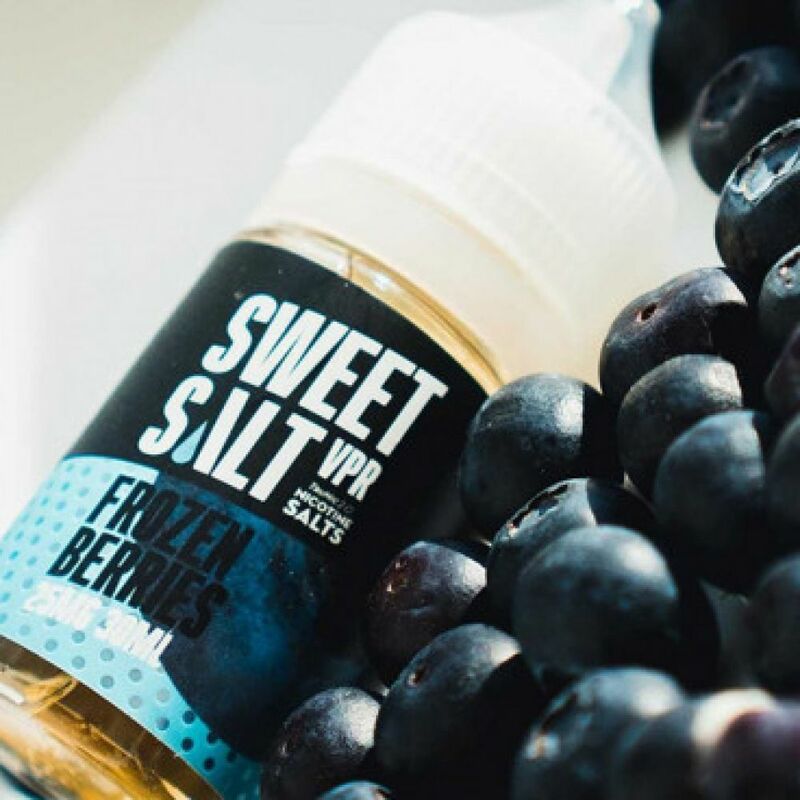 Frozen Berries — Sweet Salt VPR: Berries, cold. 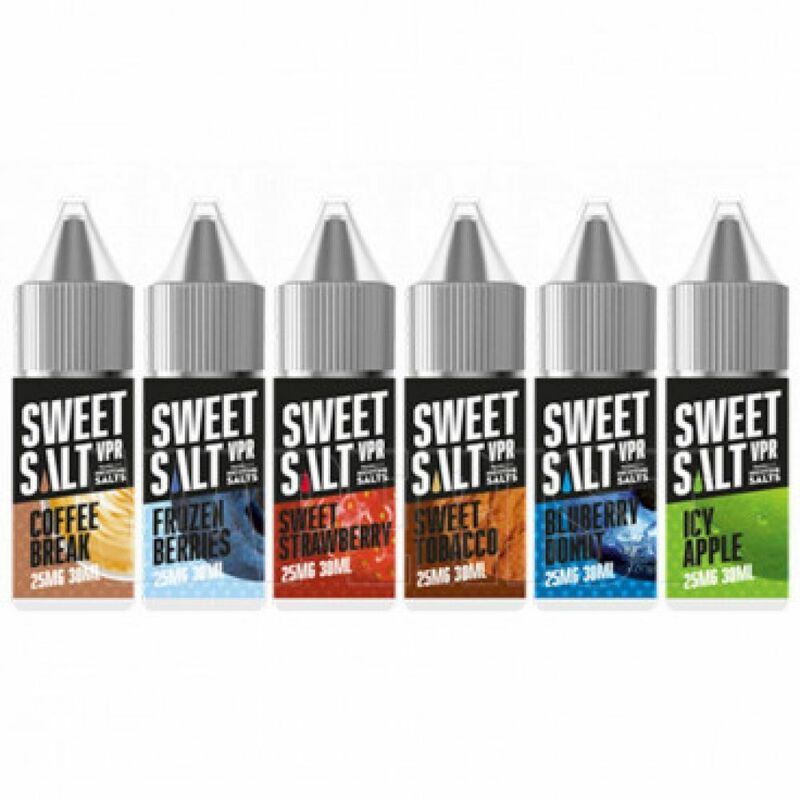 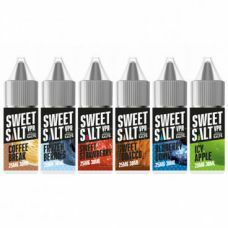 Sweet Tobacco — Sweet Salt VPR: Tobacco, disert. 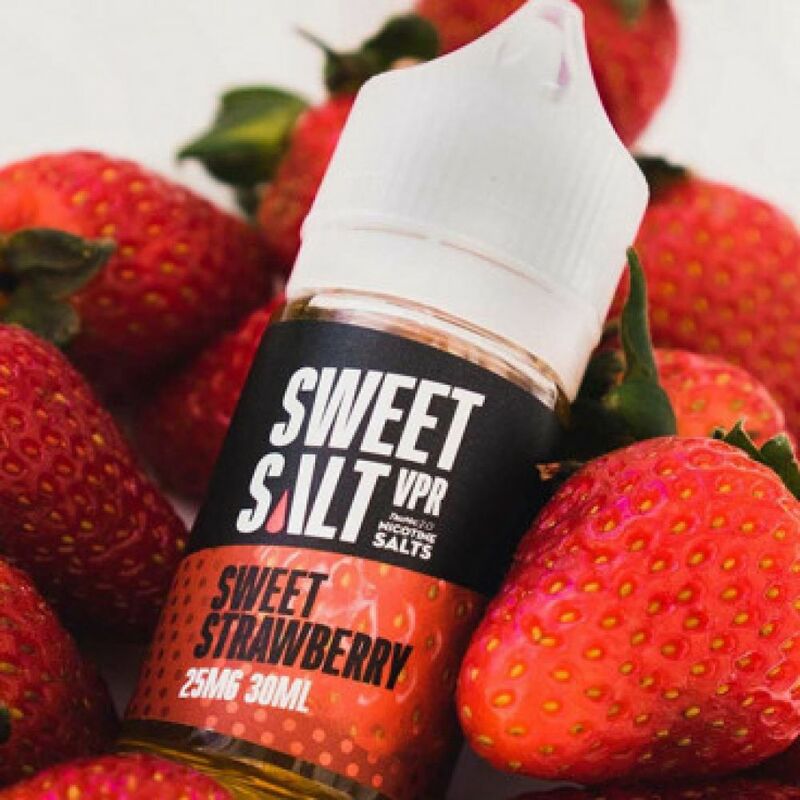 Sweet Strawberry — Sweet Salt VPR: Strwaberry candy. 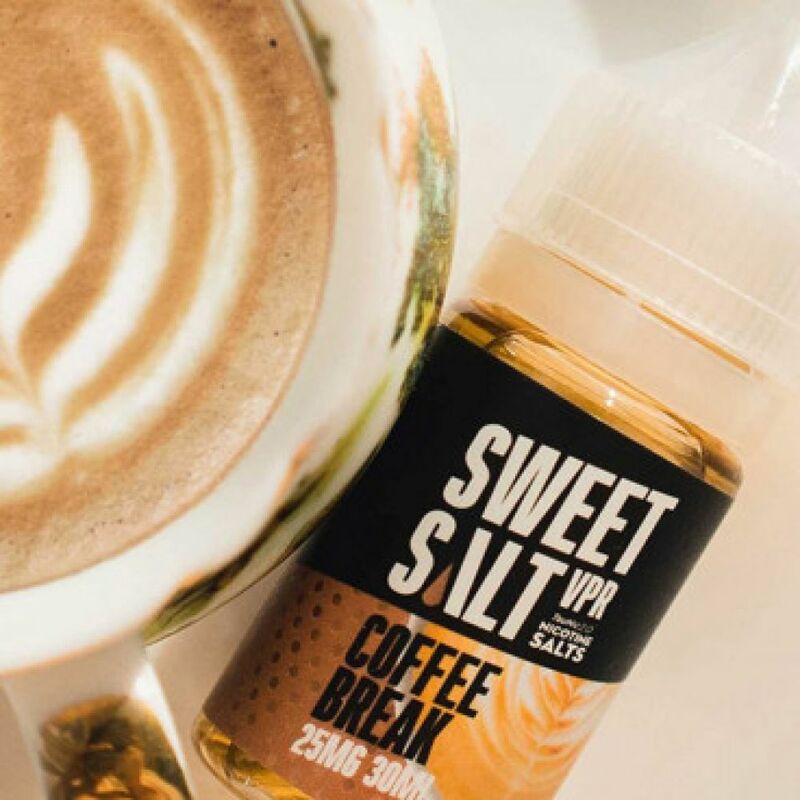 Coffee Break — Sweet Salt VPR: Cream coffee. 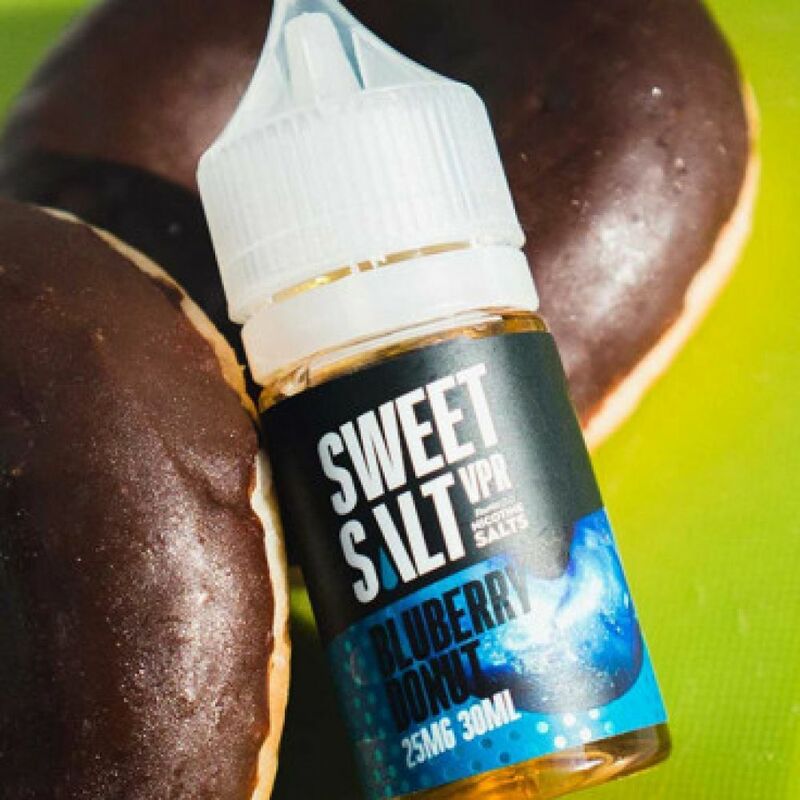 Blueberry Donut — Sweet Salt VPR: Donut, Blueberry, jem. 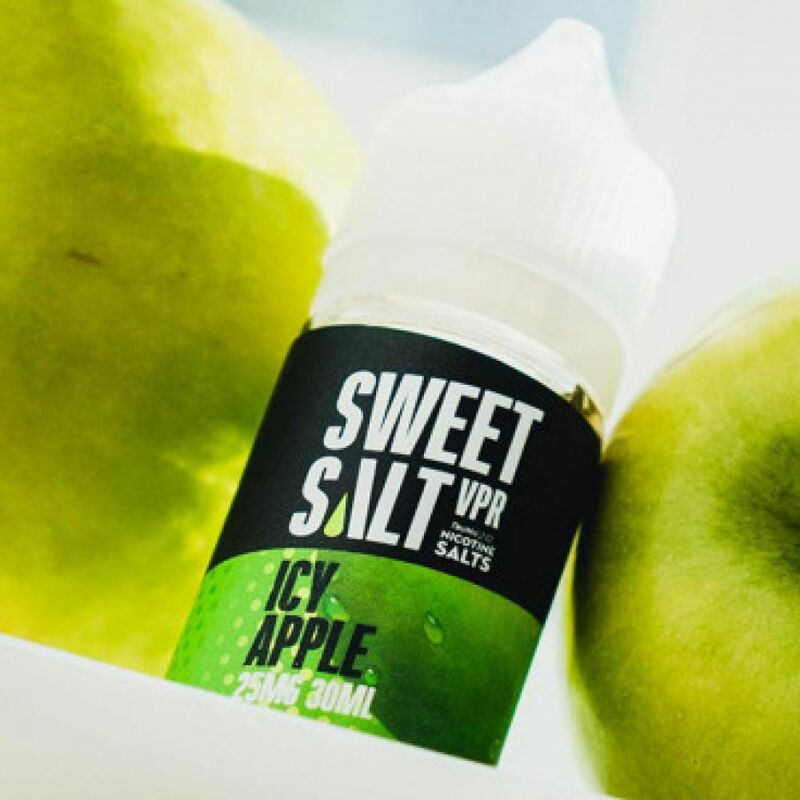 Icy Apple — Sweet Salt VPR: Green apple, cold. 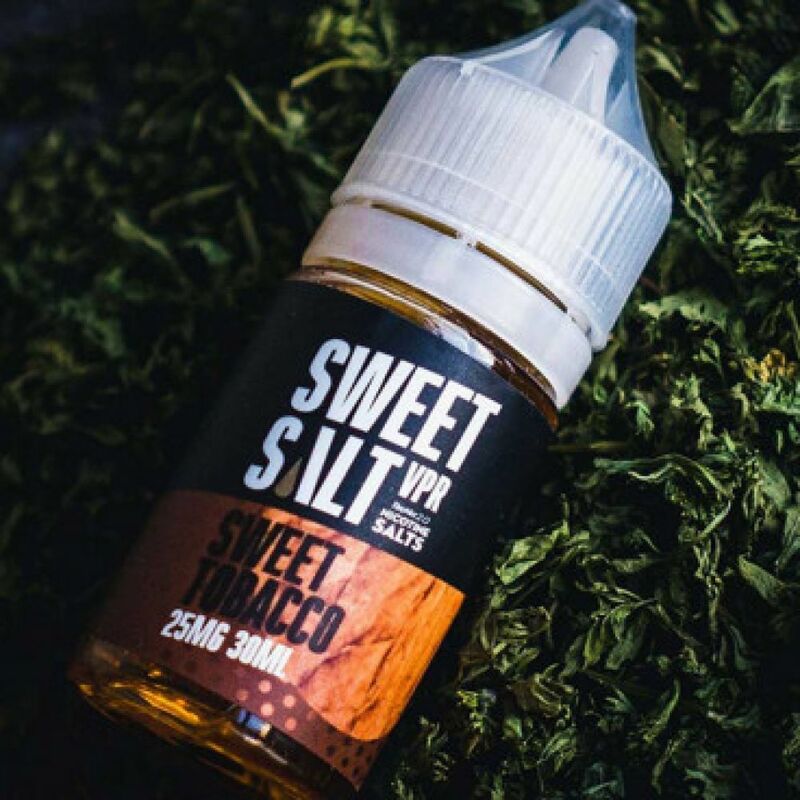 Sweet Mango New — Sweet Salt VPR: Mango, candy.